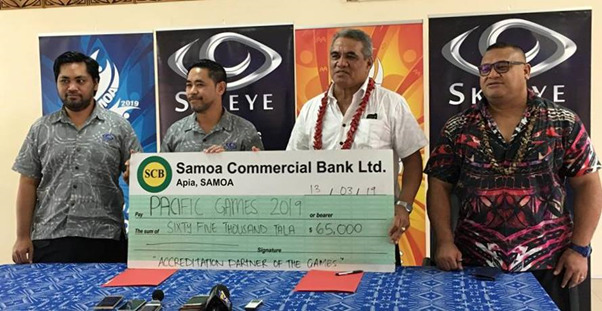 Local software development business SkyEye Samoa has become the accreditation partner of the 2019 Pacific Games. 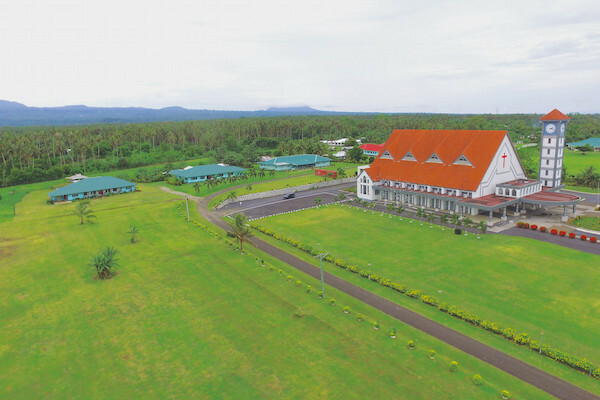 SkyEye is a local business which provides vehicle tracking, drone technology, digital solutions and software development to clients in Samoa and other Pacific Island countries. The company has signed a Memorandum of Understanding with the Pacific Games Office, which recognises them as an "Accreditation Partner of the Games". 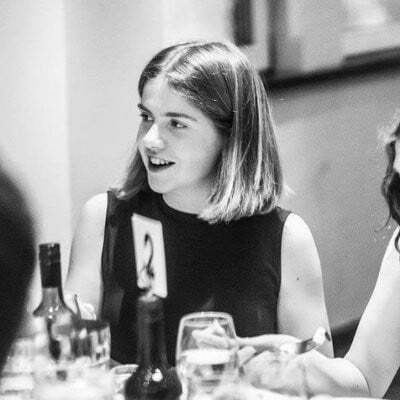 They are the second company to become a sponsor of the Games this month, with Accident Compensation Corporation to signing-on in support last week. Chairman of the Pacific Games Organising Committee, Loau Solamalemalo Keneti Sio, made the announcement during a signing ceremony. "On behalf of the Government and the Organising Committee, I would like to thank Fa’aso’o and SkyEye Samoa for your generous support as well as offering your services to assist the government in hosting a successful Games in July," Keneti Sio said. "The assistance that you and your company have given to the Games is greatly appreciated." The sponsorship deal for the Games, due to take place between July 7 and 20, has been valued at $65,000 (£48,800/€57,000). "Sixty-five thousand dollars is not a small number, and for that, I thank you," Keneti Sio added.